1. 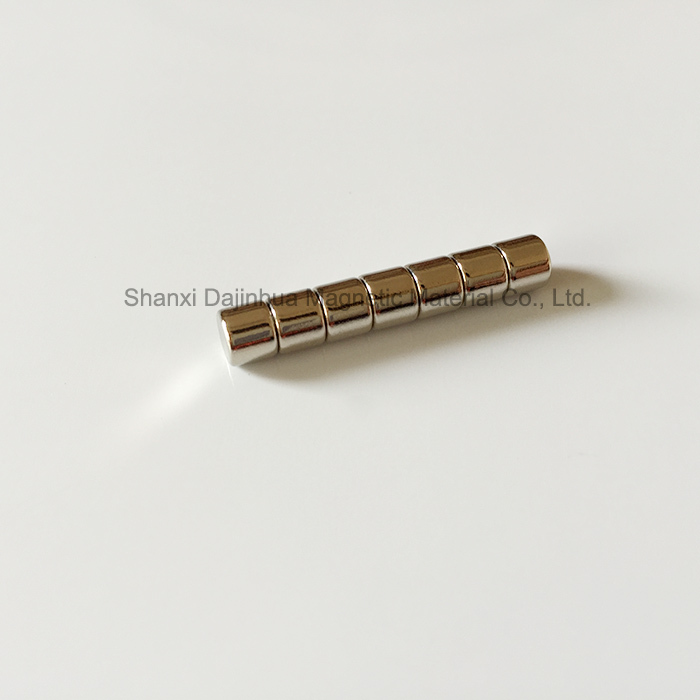 D7x2mm Neodymium Magnet, nickel Coating. 2. D6x4mm Neodymium Iron Boron Magnet, zinc Coating. 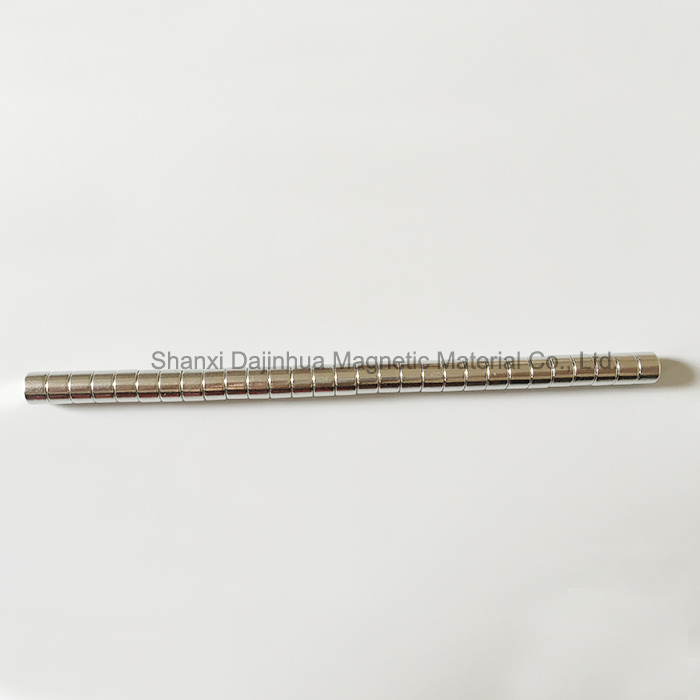 3.D5x4mm Neodymium Clyinder Magnet, Nickel Coating.